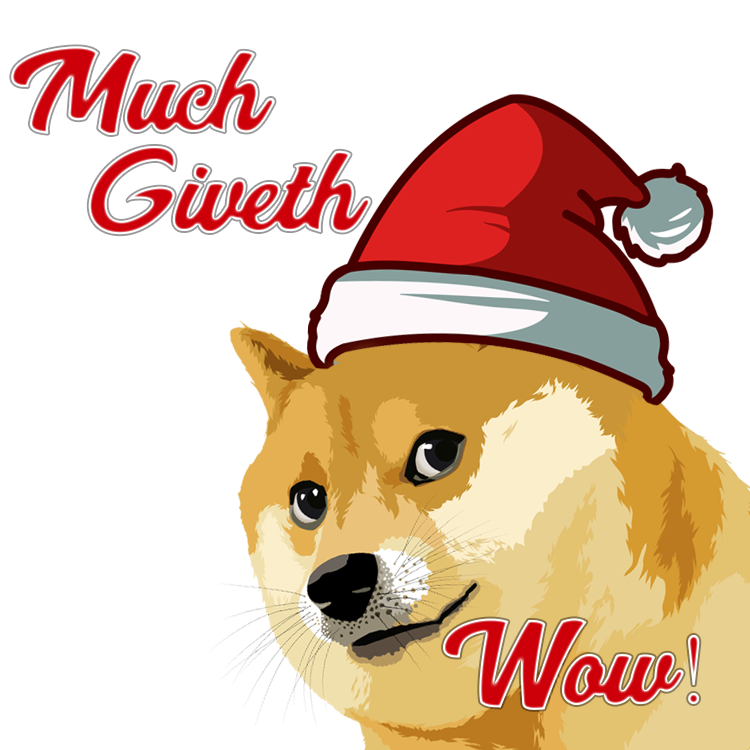 Merry Merkle — A decentralized giving project raising funds through Ethereum. 134.7336 ETH (≈ $148,840.79 CAD) raised in total! A Christmas tree lit up by crypto donations from around the world, powered by Ethereum. 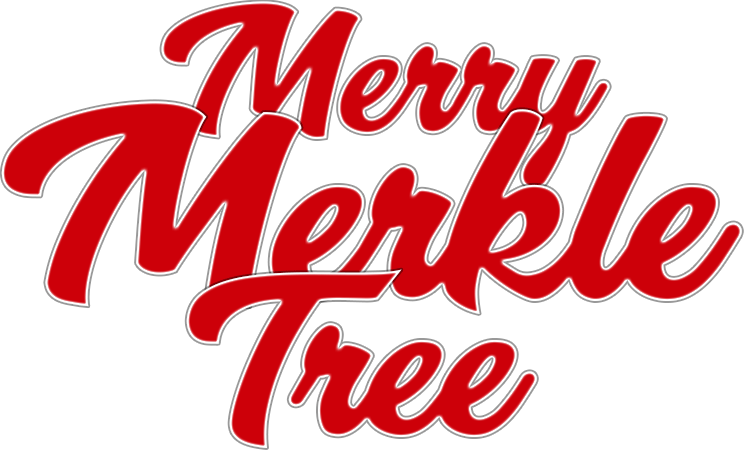 Merry Merkle tree is a decentralized giving project enabled by the Ethereum Blockchain. This holiday season, we’re challenging the Toronto and global crypto community's generosity in donating what they can to a Toronto homeless youth shelter (Covenant House) via the “Merry Merkle Tree” structure! Thank You to the blockchain community! Merry Merkle Initiative has raised over $200,000 CAD this holiday season in support of programs at Covenant House Toronto, Canada’s largest agency serving at-risk, homeless and trafficked youth. This astounding contribution will make a huge difference in the lives of vulnerable youth by providing nearly nine months of food and shelter for approximately 100 youth a day. "We are truly grateful to everyone who came together to create an amazing event so that we could receive our very first cryptocurrency donations,”-- says Bruce Rivers, Executive Director of Covenant House Toronto. “The cryptocurrency community is an incredibly generous group of people, and this event just goes to show what a difference you can make when you team up in support of a cause." 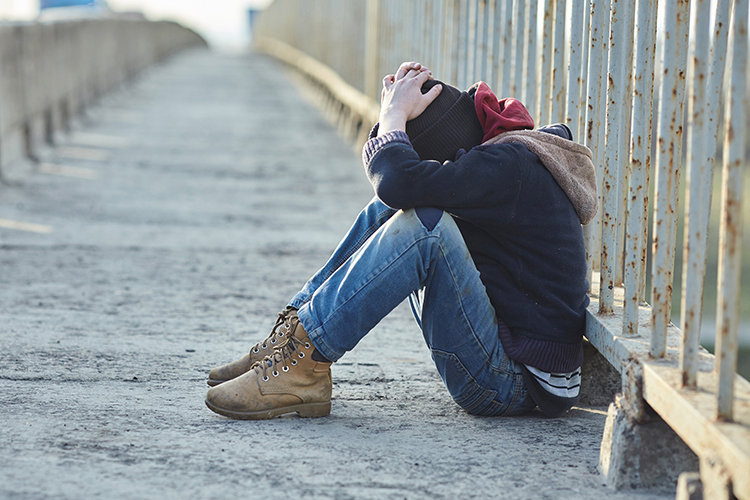 As Canada’s largest agency serving at-risk, homeless and trafficked youth, Covenant House Toronto provides the widest range of services and support to as many as 250 youth a day. More than a place to stay, we provide 24/7 crisis shelter and transitional housing on-site and in the community, along with comprehensive services including education, counselling, health care, employment assistance, job training and aftercare. To do all this, we rely on donors for more than 80 percent of our $27-million annual operating budget. Our doors are open to youth 16 to 24 regardless of race, religion, sexual orientation, gender identity or the circumstances that have brought them to our doors. Since opening our doors in 1982, Covenant House has served almost 95,000 young people. 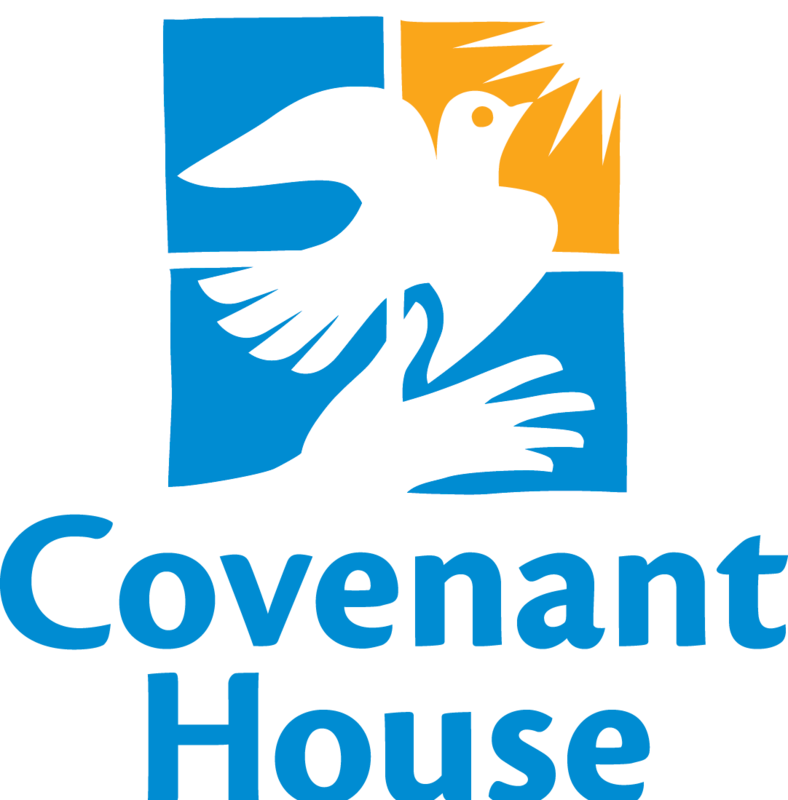 Learn more about the Covenant House. Special thanks to all the people in the community that came together to make this project come to life in only 1 week.